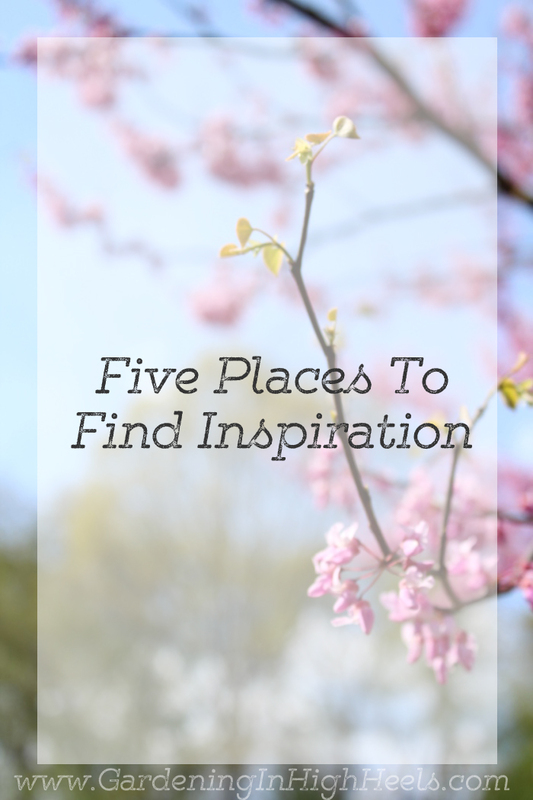 These are great places to find inspo! I definitely find when I’m not TRYING I get inspired more often. Thanks! It always hits when you can’t save the beautiful prose you’re hearing in your head. Ugh!